With the repossession of one of their aircraft, WOW may finally come to an abrupt end, as their financial troubles close in on the budget airline. Want to see the Northern lights? 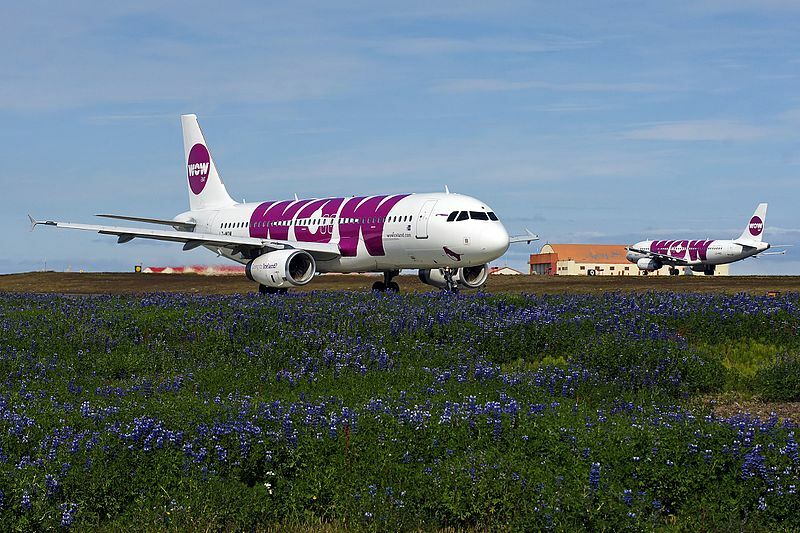 Check out this WOW Air offer – $45 one-way flights to Iceland. Here’s what you need to know. Time and seats are limited. Catch the Northern lights with WOW Air. Get to Europe for $49 One Way. Or go to/from Europe for under $200 round trip. I’ll show you how. WOW Air is having a 50% off Christmas sale special. Flights are as low as $135 round trip. If this works for you, you could catch the Northern Lights soon. This will make you say WOW! 30% off flights! Book by November 2nd with promo code WOWTREAT for 30% off your next WOW flight. Fly to Reykjavik, Amsterdam, Paris, even New Delhi!